We have introduced you to all the players and seen the draw, now our man Dirty Mike LaBelle previews the group stages with all the players. Is Group A the easiest group? Group B, the Group of Death? Group C, the Group of LIFE!? or is Group D, the Group of Death? So who do you think is going to win it now? 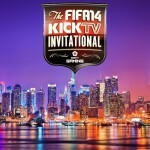 Check out their intro videos here. 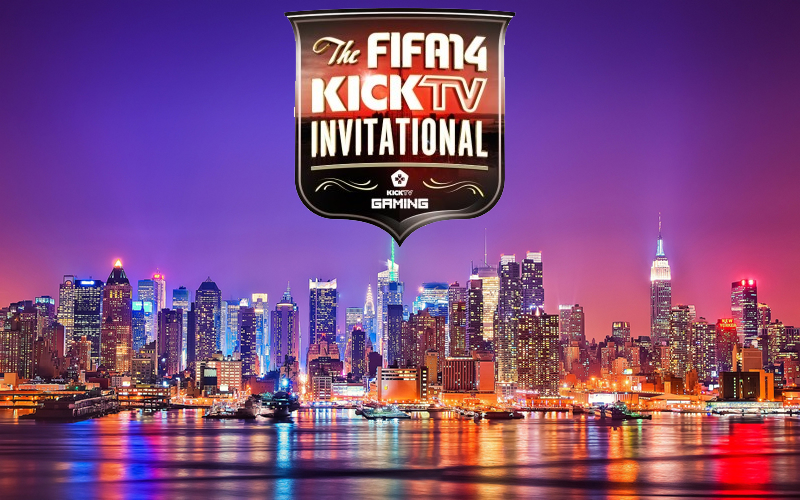 So who is your favourite for winning this year’s $10,000 in the FIFA 14 KICKTV Invitational?